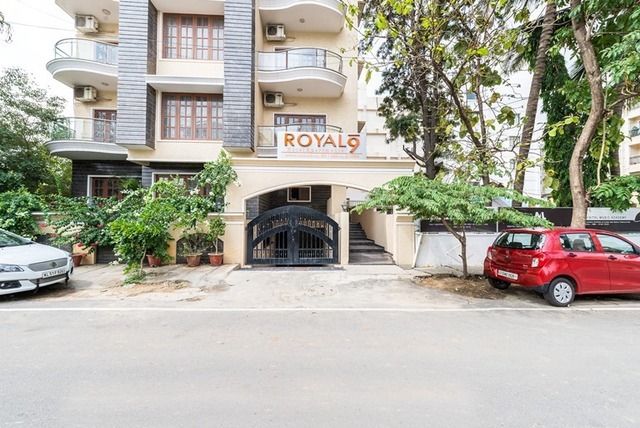 Road/ Brigade Road is 10 km from this property. 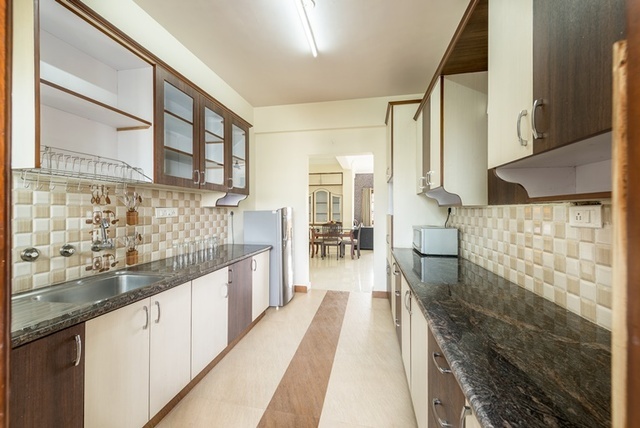 All amenities like supermarket, eateries or medical facilities are available near by within 1 km. 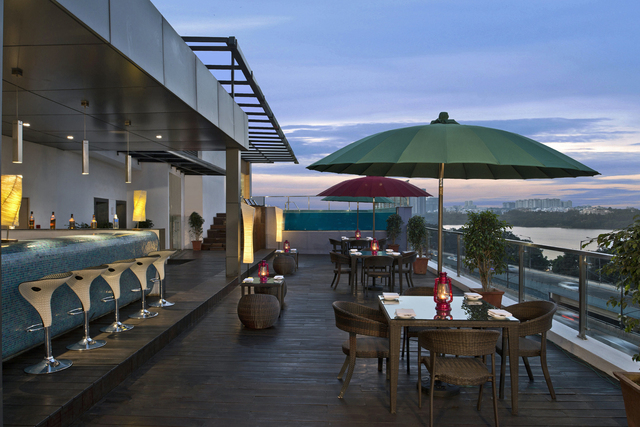 Popular burger joint Mangrove (500 meters) serving burgers, steak and pasta, is an easy walk from the hotel. 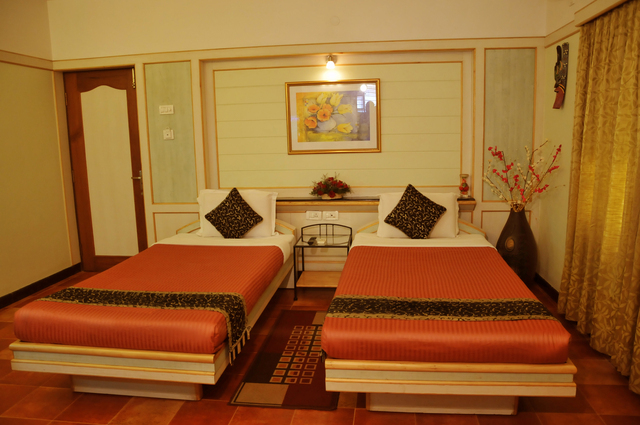 Complimentary breakfast and Wi-Fi are available for the guests. 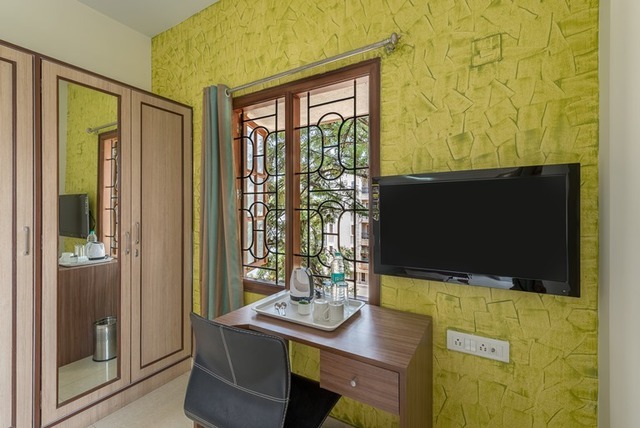 A travel desk helps with bookings. 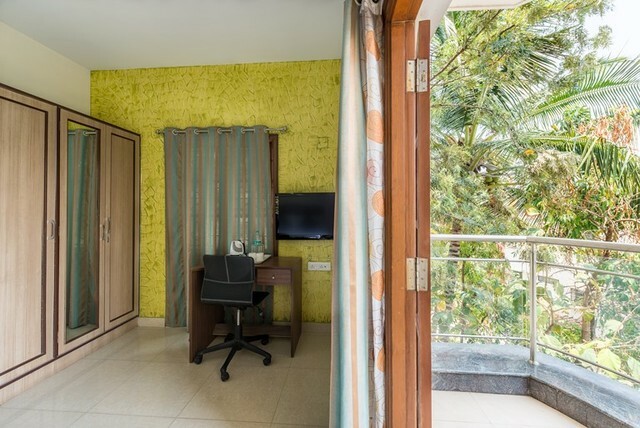 Room service, free parking, laundry services for a charge and ironing board are the other facilities offered by this Treebo property. 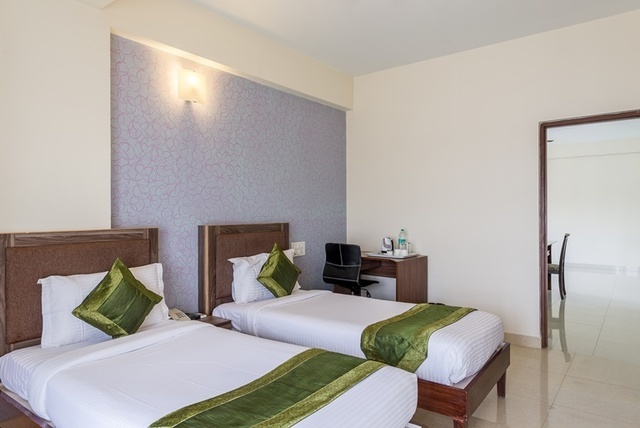 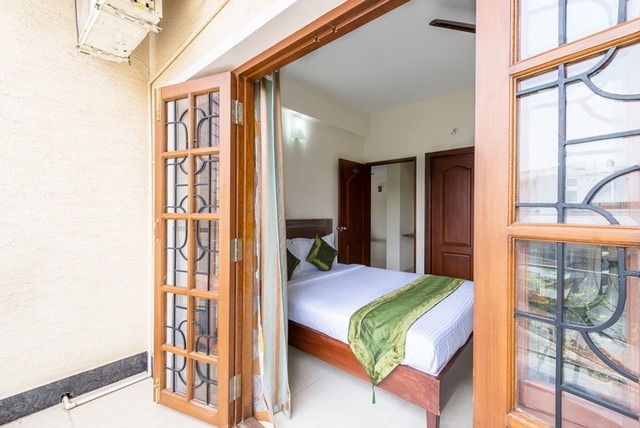 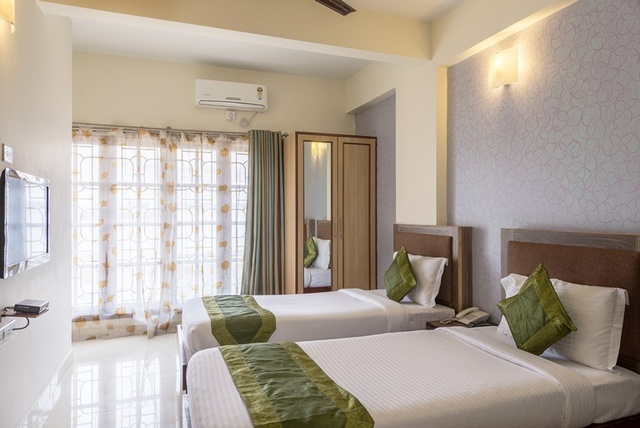 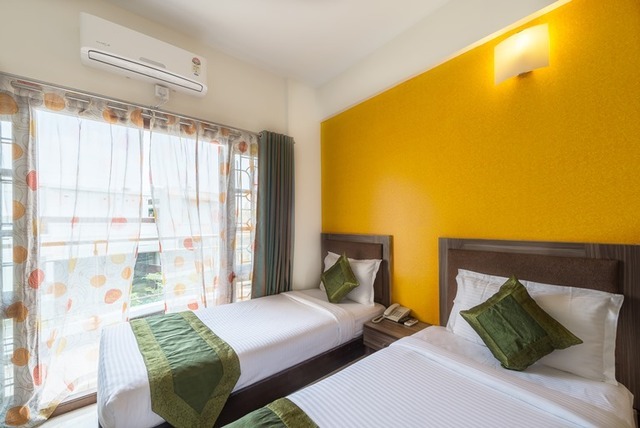 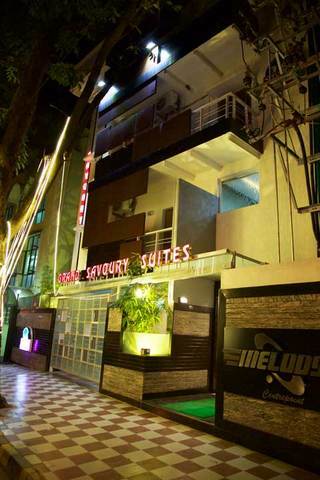 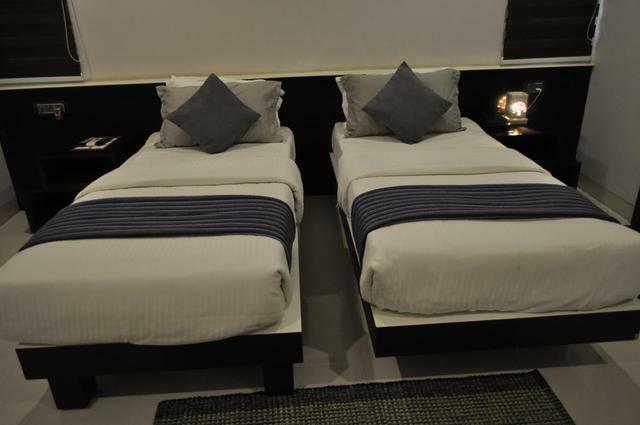 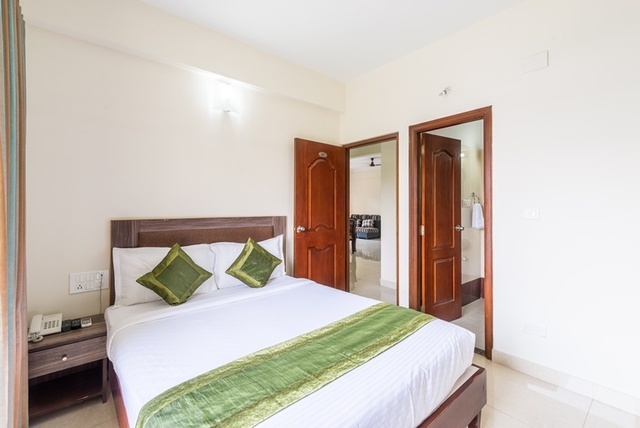 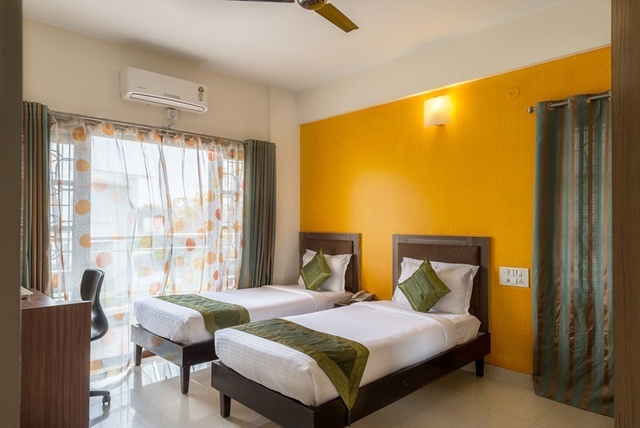 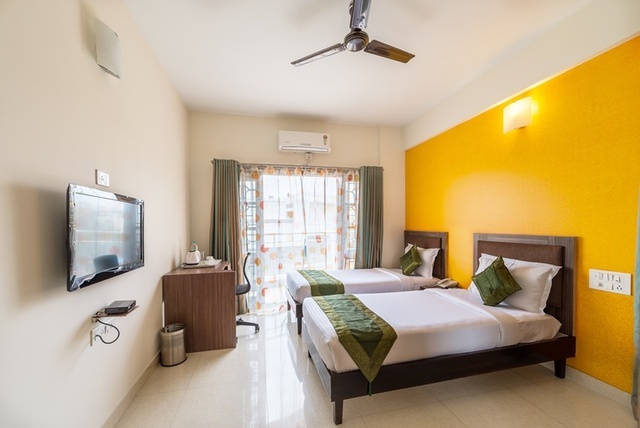 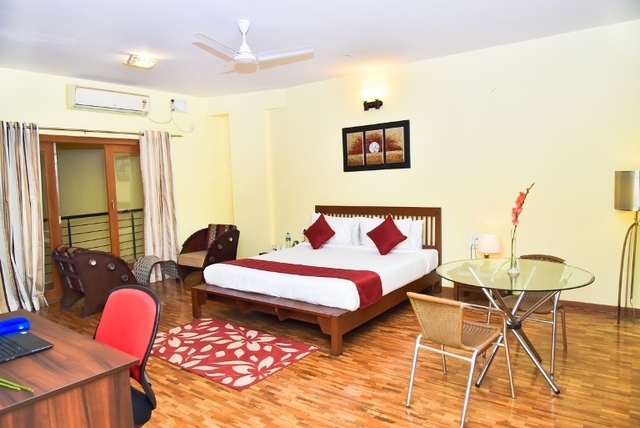 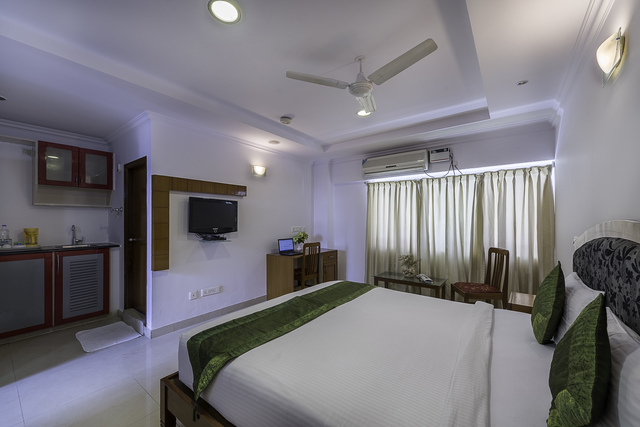 All rooms are air-conditioned and has all the amenities required for a comfortable stay. 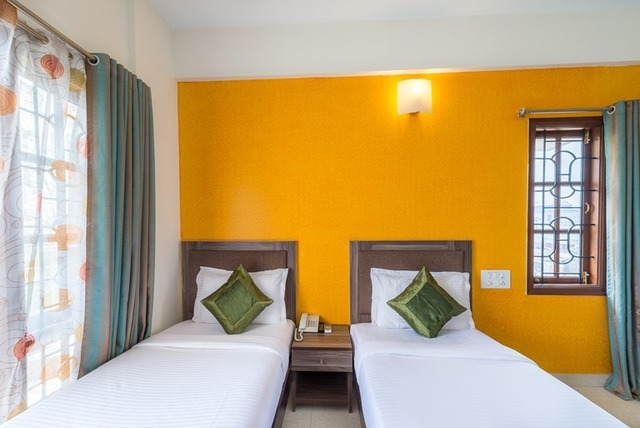 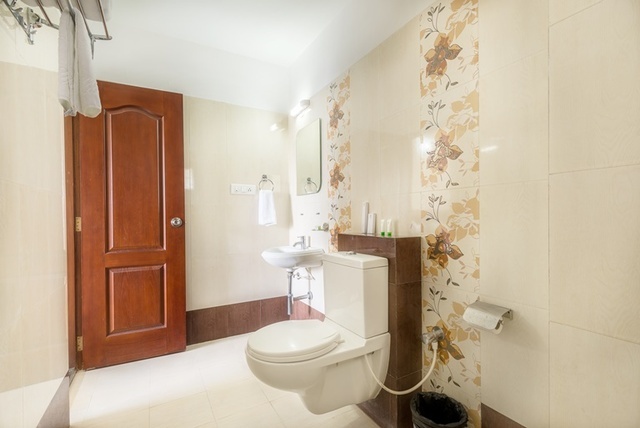 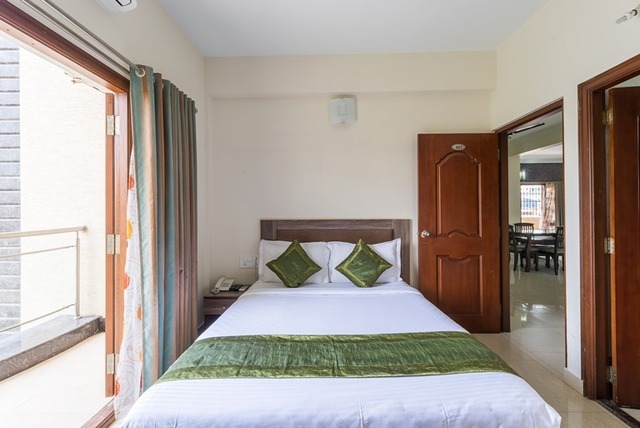 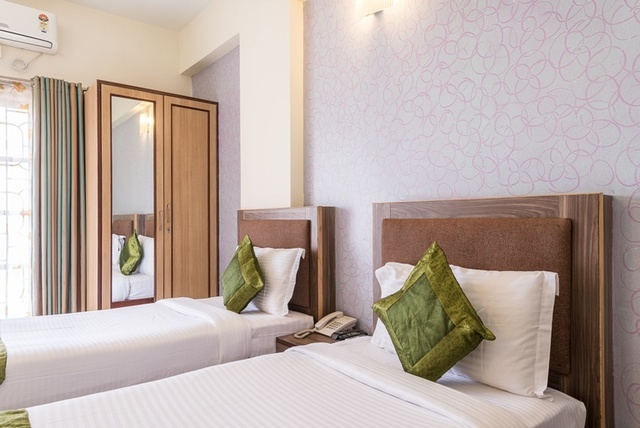 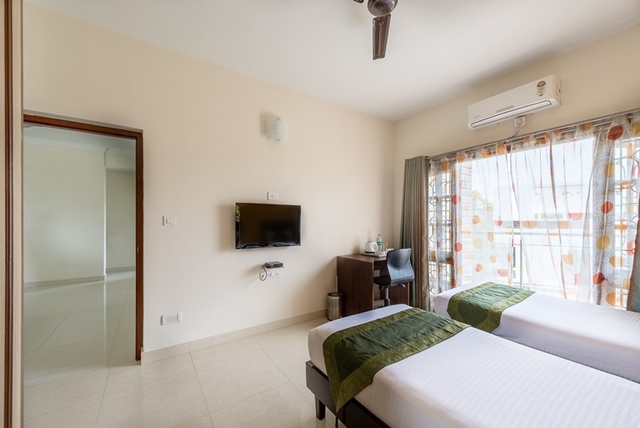 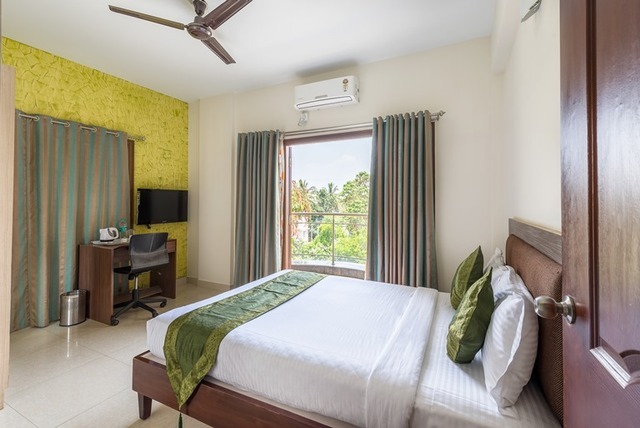 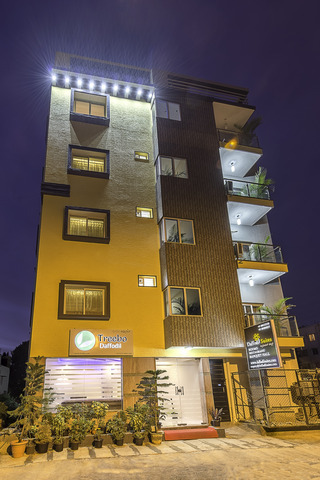 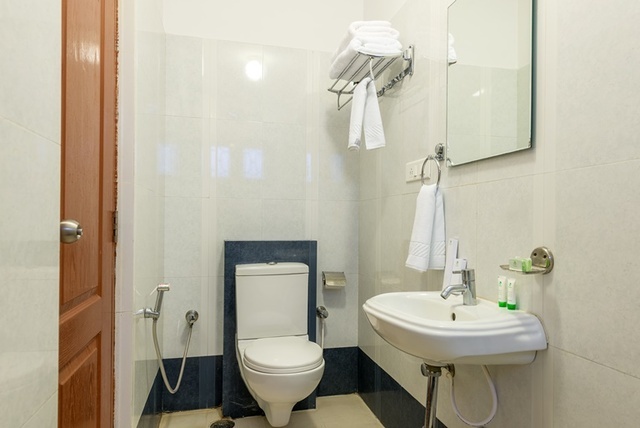 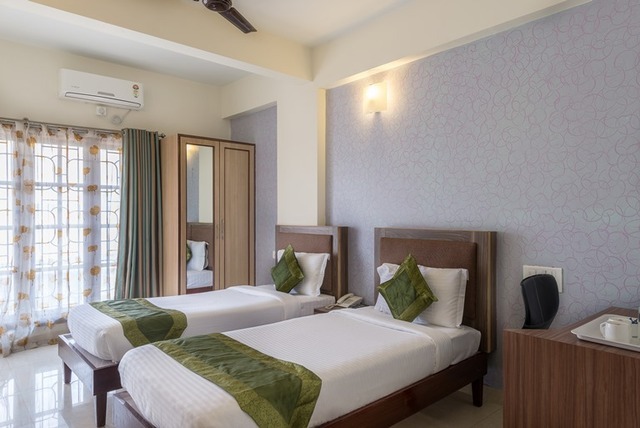 Soft beds have spotless linens, private bathrooms have toiletries and there are electric kettle and LCD TV with satellite channels in every room. 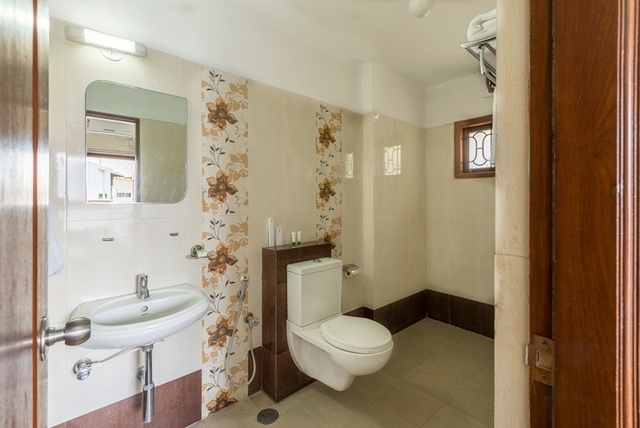 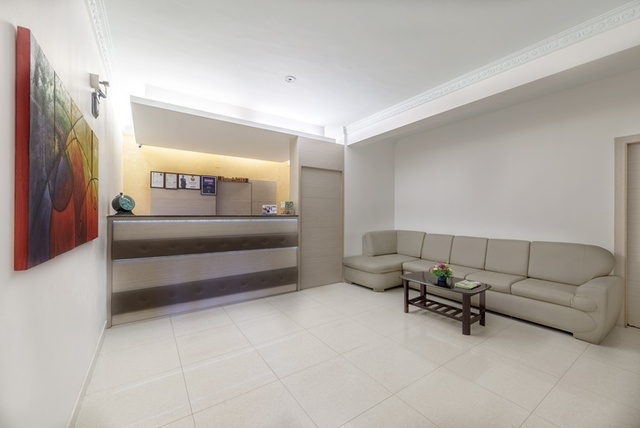 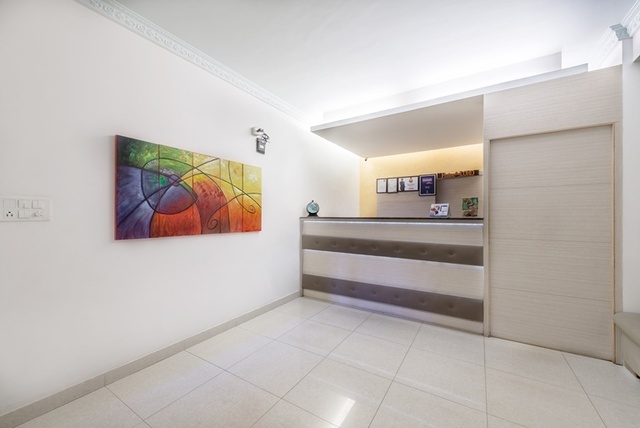 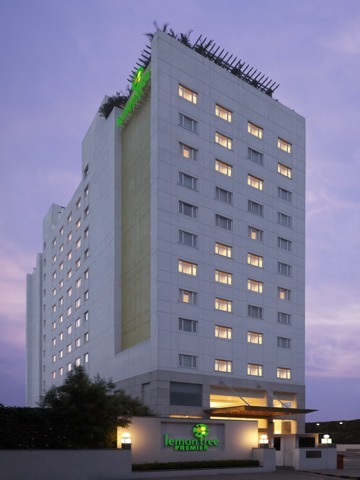 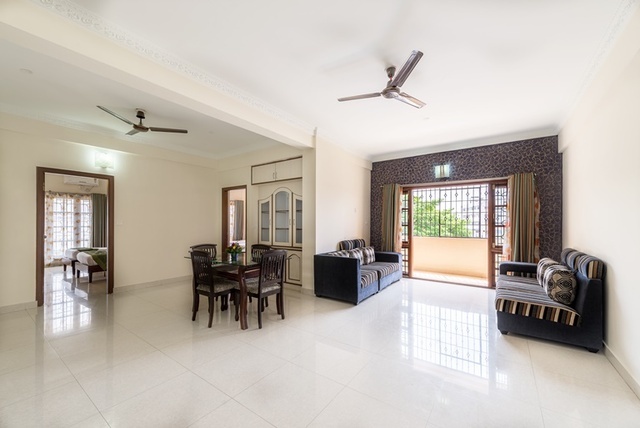 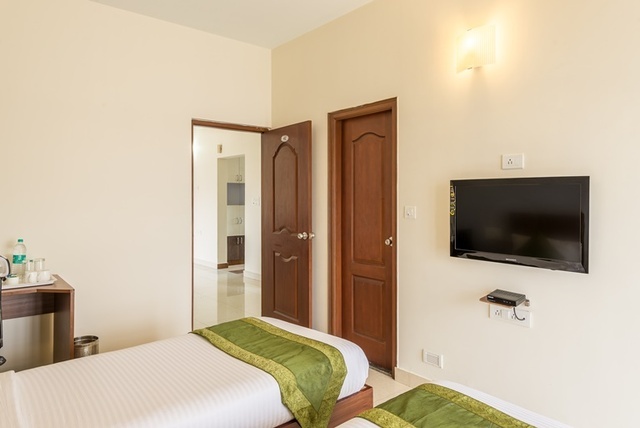 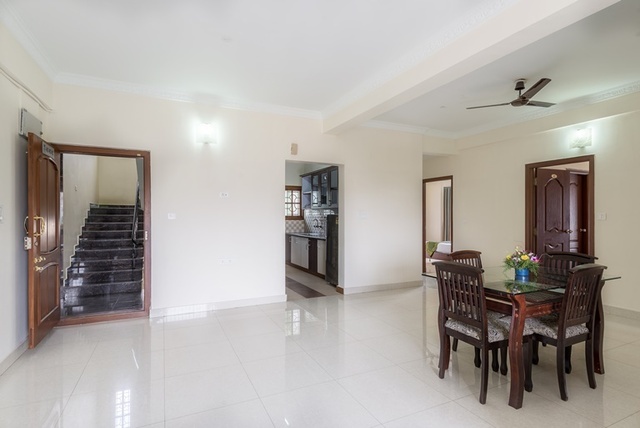 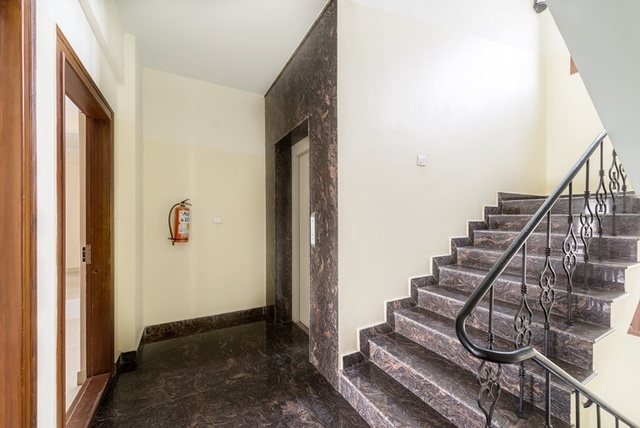 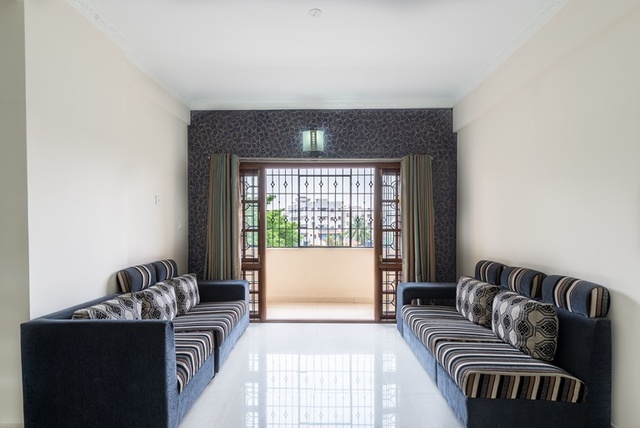 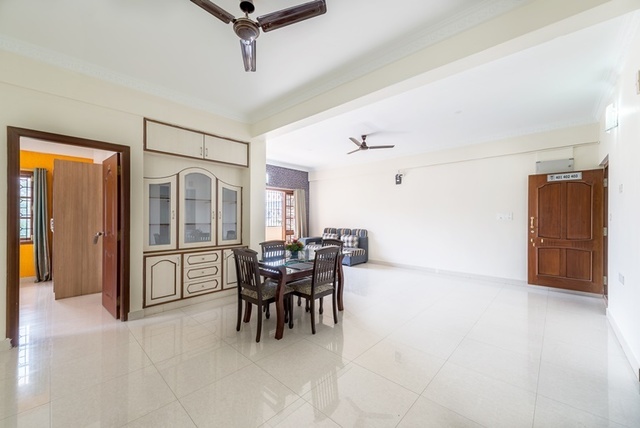 Treebo Royal 9 is located 33 km from the Kempegowda International airport and 5 km from Bangalore East Railway station. 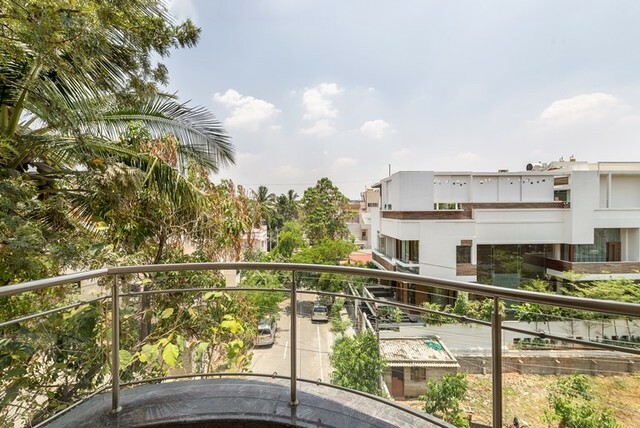 The Majestic bus stand is 13 km from here. 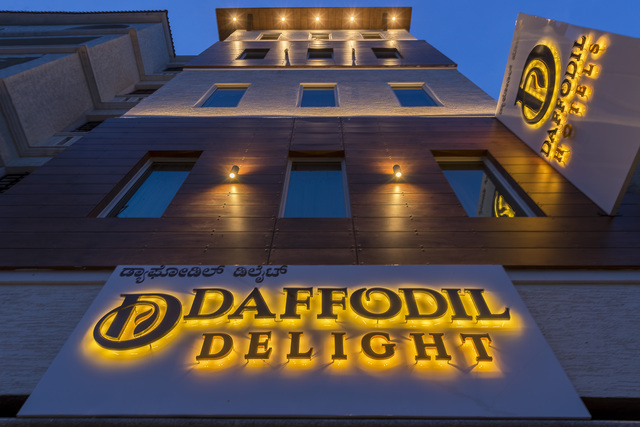 Guests can enjoy a wide variety of options in terms of shopping, dining and entertainment in the Elements Mall (3.5 km).